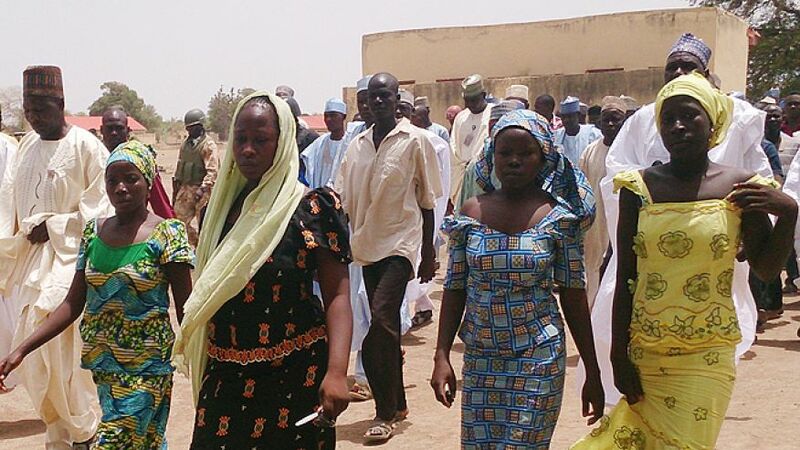 On April 14, over 270 teenage girls were abducted from a rural high school in the northeast region of Nigeria, an area of the country dominated by Muslims. The abduction was overseen by Abubakar Shekau, the leader of an Islamic terrorist group known as Boko Haram. ← Will we ever demand censorship? I'm junior majoring in English, with an emphasis in government and a minor in history. I'm also a contributor to the Blaze, & a Staff Editor for 2AO Nation, and a columnist for Turning Point USA.